Public Institution Memorial Centre of Homeland War deals with preserving, research and promotion of memories, documents and other records regarding the events relevant to the history of the contemporary Croatian state. 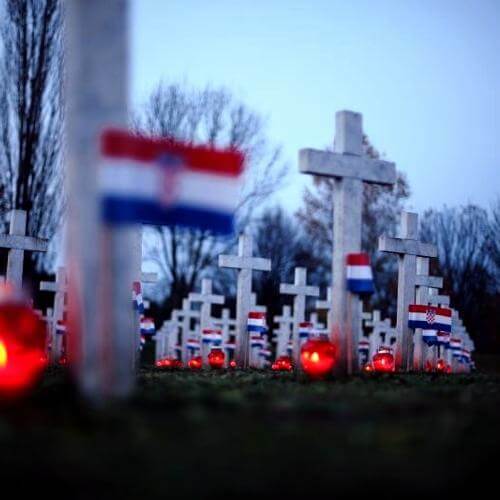 The public institution keeps the memory of The Homeland War and The Battle of Vukovar. Through memorial, scientific, educational, tourism and international activities it connects past and future of Vukovar. Preservation of memories is vital for better understanding of past events and learning from them in order to fight for human dignity and social justice. Institution’s activities include education, comemoriation, documentation and research. 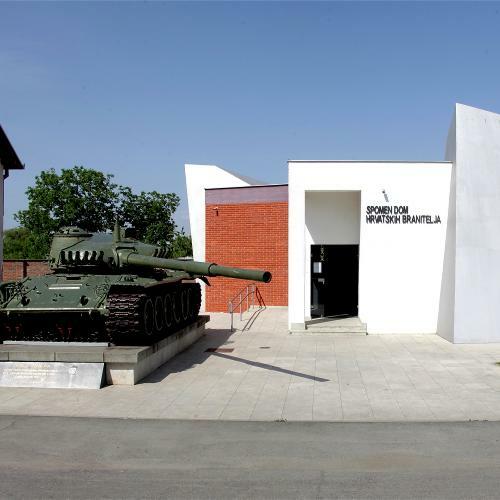 Public institution “Memorial Centre of Homeland War Vukovar” keeps the memory of Homeland War, preserves memorial locations and teaches students about the historical significance of warfare. 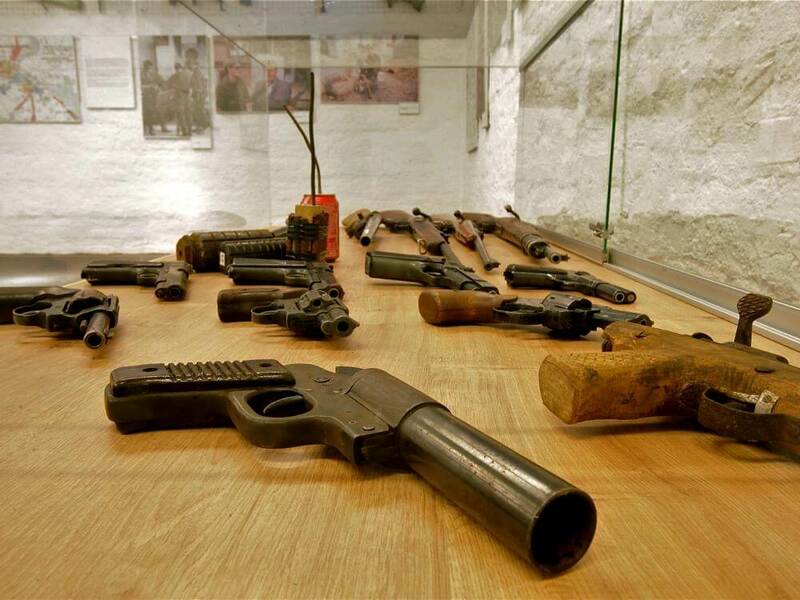 Our Institution connects memorial facilities in Vukovar, manages their maintenance and collects artifacts of Homeland War. Institution regulates and equips memorial locations. Since the memorial activities form the basis of our work, special attention is given to the celebration of memorial days and the revitalization of memorial locations. 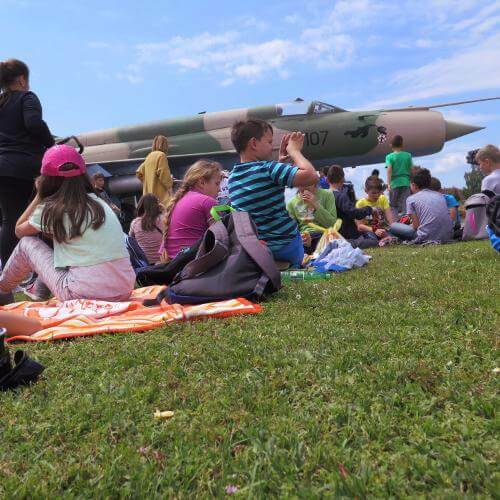 Educational activities include a program of mandatory two-day visits of primary school students to Vukovar and the organization of expert meetings and participation of employees in seminars. Through touristic segment we organise individual visits and group visits. If you visit us, you can see various exhibitions, simulated battlefield and outdoor exhibits. We plan to extend your display area and add exhibition for operations “Flash” and “Storm”, “Celebrities in Homeland War”, “Battle for Borovo Selo 2nd of May 1991”, “Children lost in Homeland War”, “Casualties of Ovcara”, “The Guard Brigades”, and so on. We also plan to add different thematic exhibitions that will vary. With the aim of better and more meaningful visits to Vukovar, we cooperate with other associations, institutions and organizations from Vukovar.